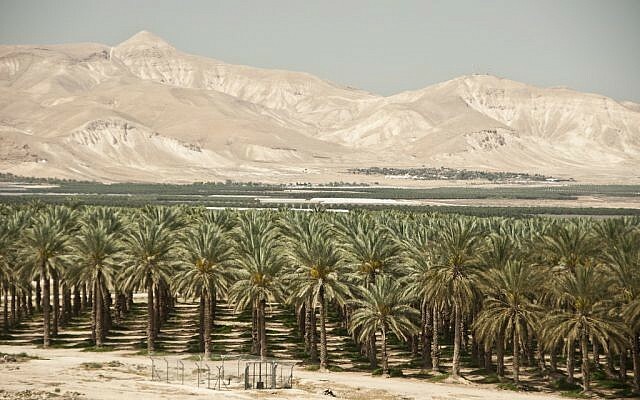 The Israeli government will announce the allocation of 370 acres of West Bank agricultural land near the Palestinian city of Jericho as state lands, the largest such land appropriation since August 2014. 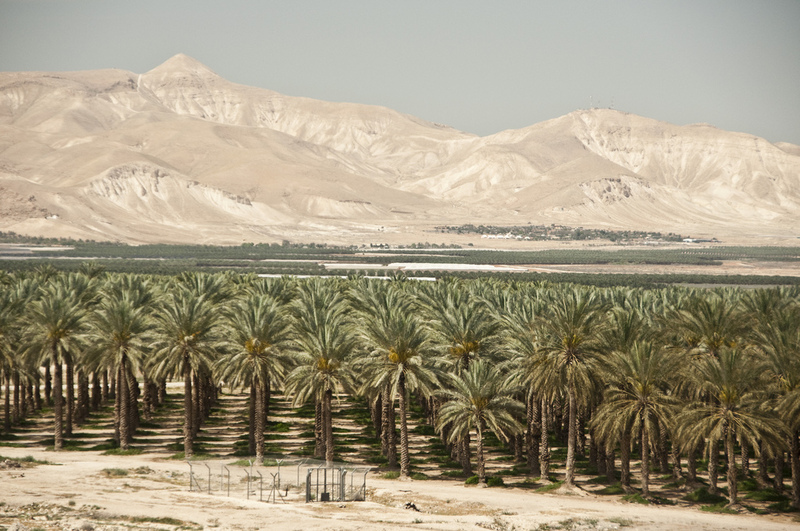 The area, part of which has been worked in recent years by Israeli farmers, is situated north of the West Bank settlement of Almog, in the Jordan Valley, according to an Army Radio report on Tuesday. Additional details about the move were to be published Wednesday morning. Israel has previously used an 1858 Ottoman law stating that land which lies fallow for several years could revert to government property as the legal basis for such moves. The procedure was approved by Israeli government officials and was to receive final approval in the coming weeks, according to the report. The move comes amid heightened tensions with the European Union, which earlier this week said in a declaration that its agreements with Israel didn’t extend over the Green Line, angering Jerusalem. “This government and previous Israeli governments have repeatedly expressed support for a negotiated settlement that would involve mutual recognition and separation,” he said. “Yet separation will become more and more difficult” if Israel continues to expand settlements, Shapiro said. The anticipated appropriation was expected to garner negative responses from the European Union, United States and Palestinian Authority, Army Radio reported. The Coordinator of Government Activities in the Territories, the Defense Ministry body serving as the Civil Administration in the West Bank, confirmed the report saying that the move was awaiting final approval, having already received the green light from senior officials and professional experts. The last such move by the Israeli government, in August 2014, involved the appropriation of nearly 1,000 acres of West Bank land near the site of the kidnapping and murder of three Israeli teens months before. The Israeli army declared that there was no claim of Palestinian ownership on the land in question, but the action was roundly condemned by the US and European governments. The head of Peace Now said at the time that it was the largest such confiscation of West Bank land by the Israeli government since the 1980s.